We leave statutory benefits out of the equation, so as not to over inflate the benefits, but feel free to add them or change the spreadsheet in any fashion you wish. In our business, which is software development and technology we compete in a hi-tech salary + benefits world. We have a profit sharing plan. We also have a Work From Home Wednesdays program for employees who commute over 30 minutes from home (We dictate only Wednesday’s so they don’t try to make a long weekend out of it). 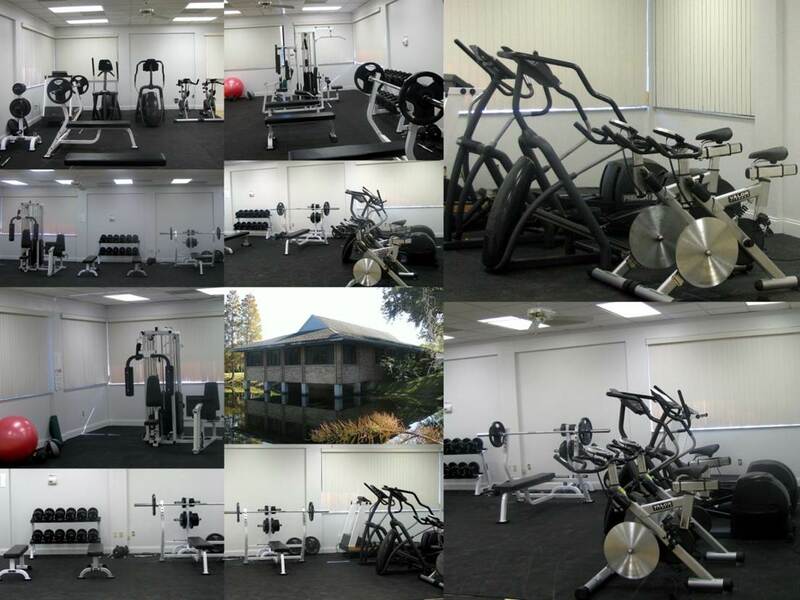 We even have a company gym in our Admin Building and Meeting Center. If you would like a copy, subscribe and leave me a comment below and I will send you a sample Excel spreadsheet. 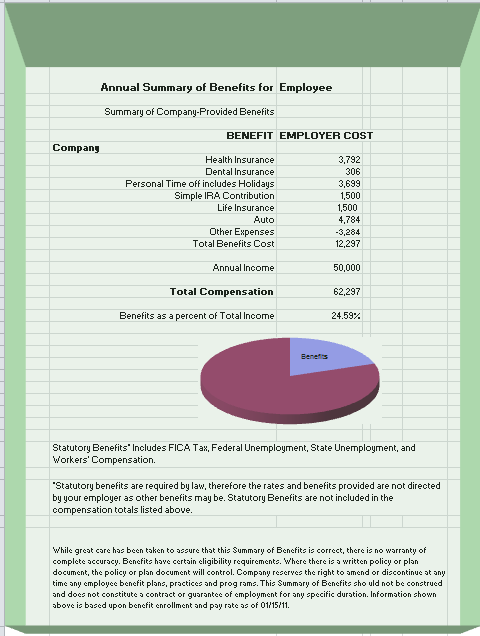 I am thinking about changing jobs and would like to use your spreadsheet to compare compensation packages. No problem. If you want, send me an email. ideacapitalists@gmail.com and I’ll send you the Excel version.